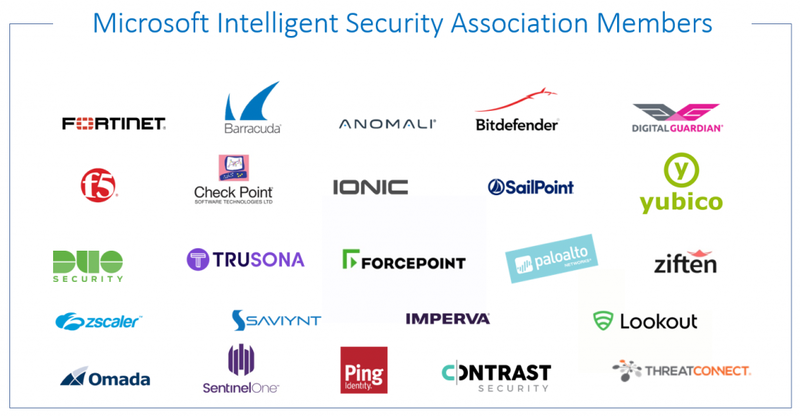 Last April, we introduced the Microsoft Intelligent Security Association—a group of 19 security technology providers who have integrated their solutions with a select set of Microsoft products to provide customers better protection, detection, and response. Today, we are pleased to announce five new members have agreed to join the association—Duo Security, Fortinet, Trusona, Yubico, and Contrast Security. Microsoft is committed to growing the association with partners who can help increase the digital safety to our mutual customers. 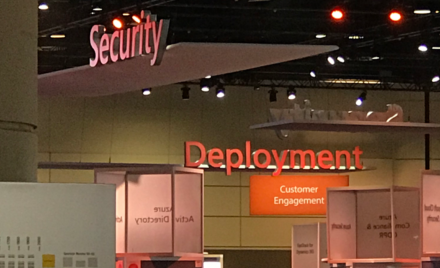 In addition to these new members, we are also announcing the addition of Microsoft Cloud App Security—expanding the products included in the program. Cloud App Security gives you visibility into your cloud apps and services, provides sophisticated analytics to identify and combat cyberthreats, and enables you to control how your data travels. We are thrilled that existing members Zscaler and Forcepoint have integrated with our Cloud App Security product to increase the capabilities in new and exciting ways. 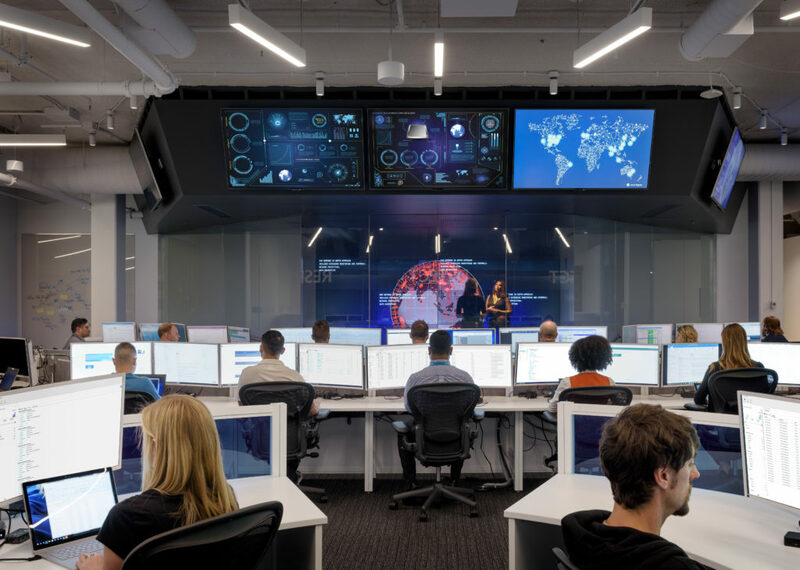 Microsoft is excited by the initial reaction to the Microsoft Intelligent Security Association, and we are committed to continuing to build on this early momentum.